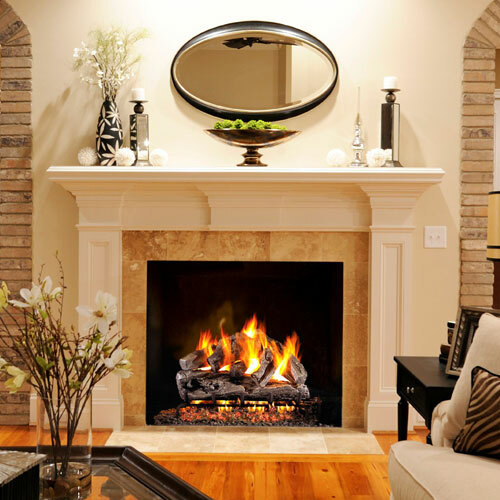 Your gas appliance(s) are an important part of your home heating system. The National Fuel Gas Code and Manufacturer recommend an Annual Service of all gas fueled units annually by a Certified Gas Technician. Gas safety checks on all gas appliances should be a regular part of your home maintenance schedule. 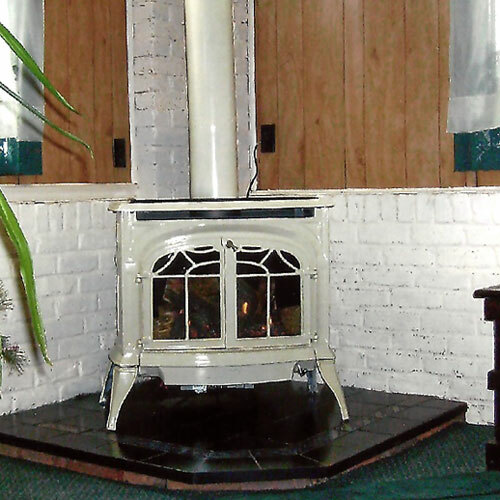 Nickos Chimney Company offers full safety service to your gas appliances. 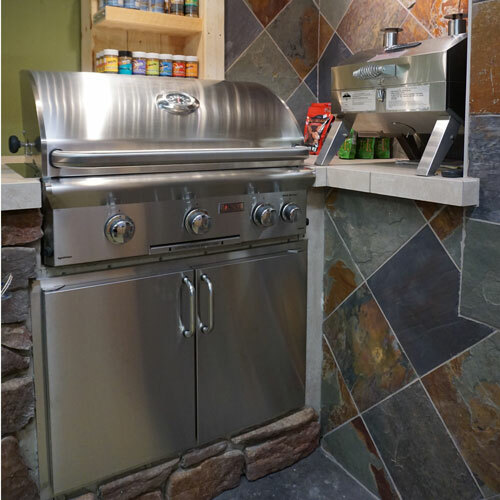 Our certified technicians take pride in their work to make your appliance run at optimal performance. Our annual service safety check involves a full system check, beginning with a test of the valves and ending with the emission of clean gas from your unit. 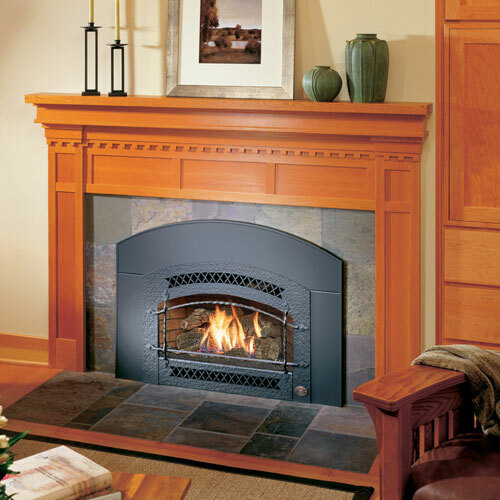 Maintain your gas appliance at peak performance and beauty with a regular maintenance schedule. 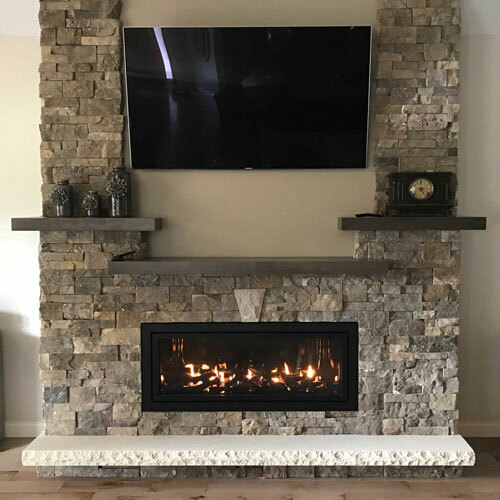 Call Nickos Chimney Company Today for more information. 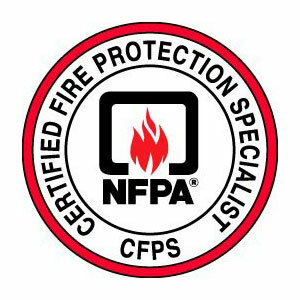 For more information regarding the Current Gas Codes, please see the NFPA 54: NATIONAL FUEL GAS CODE.